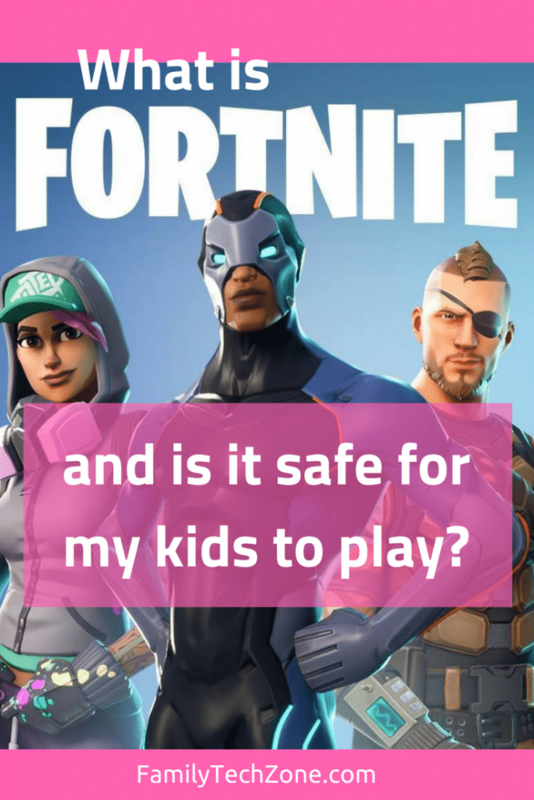 Fortnite is extremely popular among kids right now, but are there dangers that you and your children should be aware of? If you have any teenagers in your house, chances are you have already heard of Fortnite. The hugely popular game only made its debut last year but has gained so much momentum that many parents are scrambling to figure out what is Fortnite, and how to use parental controls to limit gameplay, and whether or not it is safe for their kids to play. The game itself reminds me a little bit of a digital Hunger Games, without all the childhood death. 100 users are dropped from a plane onto an island, and the goal is to be the last one standing. You can work cooperatively as a team with friends, or go it alone. There will be items throughout the island you can use to help your cause and make sure you destroy everyone else. While it sounds a bit grim, the gameplay is actually presented in a fun way, and the game does not depict bloody violence. It is more like Splatoon in that sense, where it feels more like a paintball game than a first-person shooter. One thing that is extremely appealing about the game is the ability to play cross-platform. A PC user can play the game with a PS4 user and an iOS user. This allows kids from many backgrounds to be able to play together. The game itself is free to play and download, which is another reason it has gained popularity so quickly. However, the game is considered Freemium, which means it’s free to play but if you want to increase your tier ranking quickly or unlock additional items and challenges, you can pay to do so. Is It Safe To Give Fortnite Access To My PayPal or Bank Account? As with any online game or store, you may think twice before giving the company access to your PayPal or bank account. There are currently several reports of Fortnite accounts being hacked, resulting in 100’s of dollars in charges. Just yesterday someone I know was charged $500 from the company while her son was at school. To help prevent this, never use your actual accounts for online purchases. Have your child obtain a Visa Gift Card and use that to buy something within the game. Epic Games (the creators of Fortnite) are aware of the hacking issue and are currently working on ways to resolve the problem. However, even after it has been fixed, I would probably still use the gift card approach. Aside from using a gift card, you can also help protect your account by enabling 2-factor authentication (2FA). Enabling this feature won’t allow access to the game with just a password. The game will send a notification or make the player use a second method for authenticating their account. In addition to enabling 2FA, make sure you use a password that is secure. Don’t use any words or dates in your password. The best passwords are a completely random set of letters and numbers and symbols. Finally, another way to keep your child’s account safe is to teach them about phishing scams. Tell them to never give their password away to anyone, not even friends. 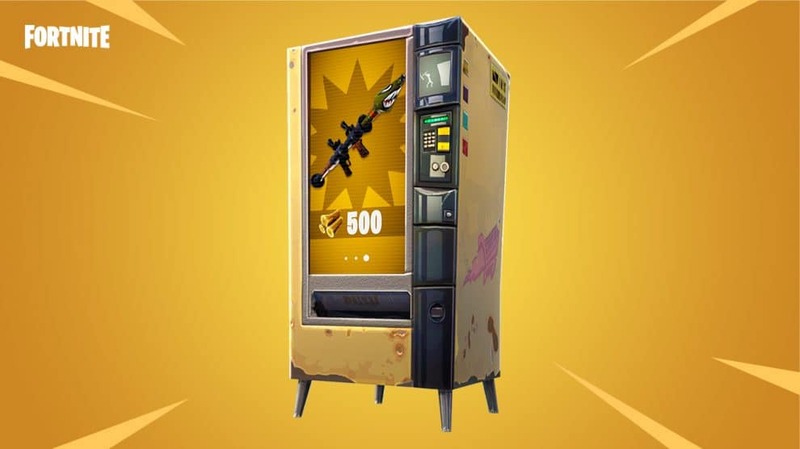 Another risk is accepting fake Fortnite offers. Basically, if it sounds too good to be true, it likely is. Epic games created a security checklist you can go through to make sure you are as protected as possible. If your account has been compromised make sure you reach out to support right away. The game features voice and text chatting during gameplay that can not be turned off. With this open forum, there is definitely a risk for online predators. 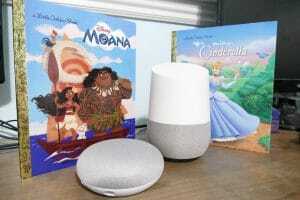 A great way to prevent this is to turn the sound off on the TV or computer, do not allow your children to play with a headset, and make sure they are playing in an open area where everyone can see and hear what is going on within the game. There are a ton of reports of creepy folks within the game, so it is definitely an issue. Make sure you are frequently communicating with your children about what they may try to say and do within the game, and give them guidelines for avoiding the contact, such as ignoring them and never giving out any personal details. The game is fun, so maybe hop on from time to time and play with your child so you can experience exactly what is going on during gameplay as well. Fortnite is rated T for Teen from the ESRB, meaning that the game is suitable for children over 13 years old. While many parents will ignore this rating and let their younger child play the game, it is rated Teen for a reason. Especially given the social aspect of the game, younger children may not be as comfortable deflecting online predators. They also may not understand how to avoid giving out any personal information. If you do let your younger child play Fortnite, definitely play with them for a few weeks to make sure you know exactly what they are getting into. For those that are over 13, it really is a fun game to play. It has become a GREAT tool for many parents to get their kids to do chores to earn more time playing the game. As with all things, moderation is key. Don’t let your child play the game for hours on end and in all hours of the night. Set some limitations up through your router, or through various parental control options. Overall though, I think Teenagers can have a lot of fun playing the game, so Yes! Let them play!